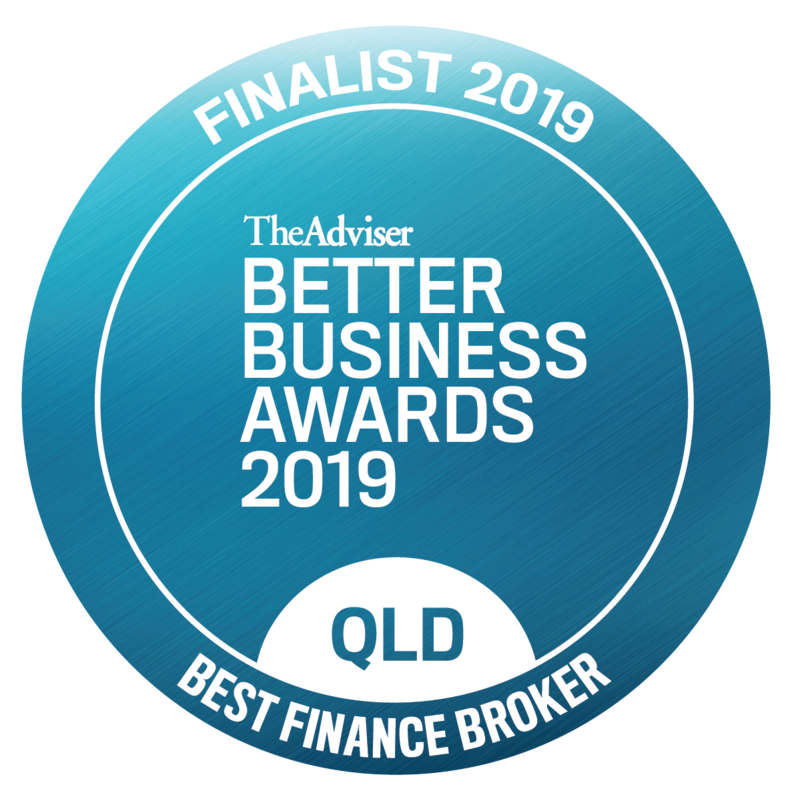 The Mortgage & Finance Association of Australia (MFAA) has announced Loanezi as a finalist in the Equipment Finance Broker Award at the annual MFAA State Excellence Awards. 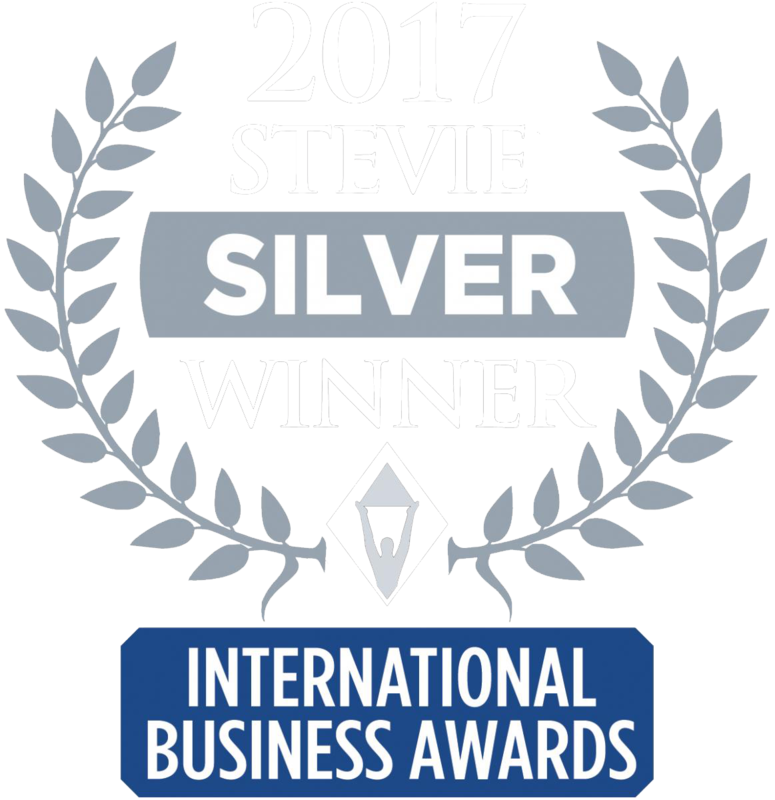 The Awards highlight brokers, broker businesses and staff who have demonstrated exceptional customer service, professionalism, ethics, growth and innovation. 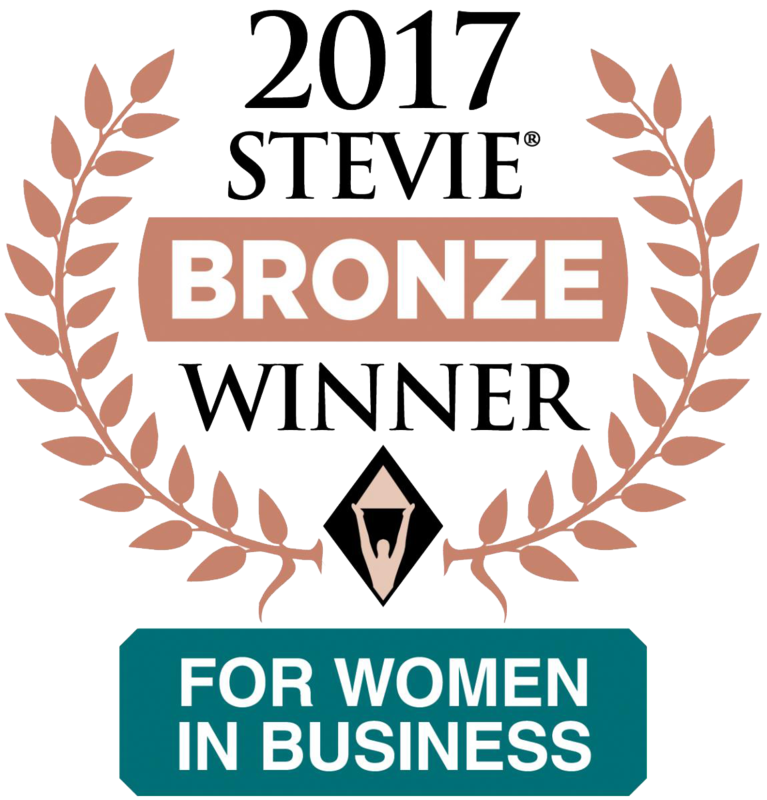 This is Loanezi’s third year as a finalist in the Excellence Awards. 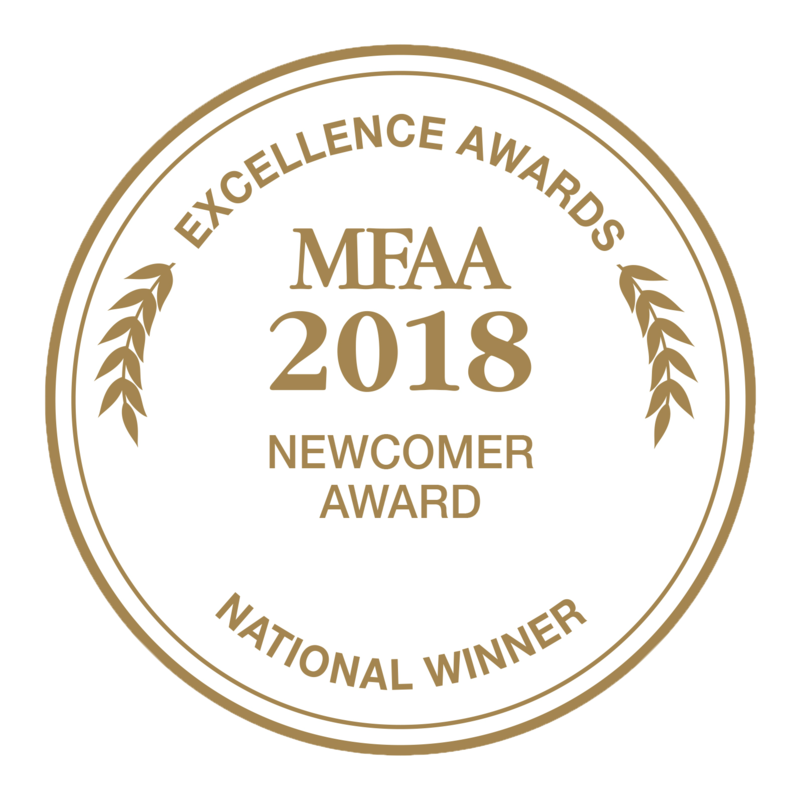 The MFAA Excellence Awards are the most rigorous in the Australian mortgage and finance industry and are judged by an independent panel of industry specialists, business professionals and experts. 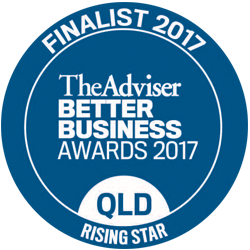 I am honoured to have been recognised by my industry peers and to have been selected from all the entrants across QLD and named as a finalist for this Award,” said Renee Tocco Managing Director of Loanezi. The last year has been full of change and increasing challenges for the finance broking industry, but Loanezi has been delivering better customer outcomes than ever due to our commitment to our customers and expertise in the lending market. Loanezi continues to strive to put the customer at the centre of everything we do and we believe has enabled us to grow and prosper during a time of increasing change and uncertainty in the industry. 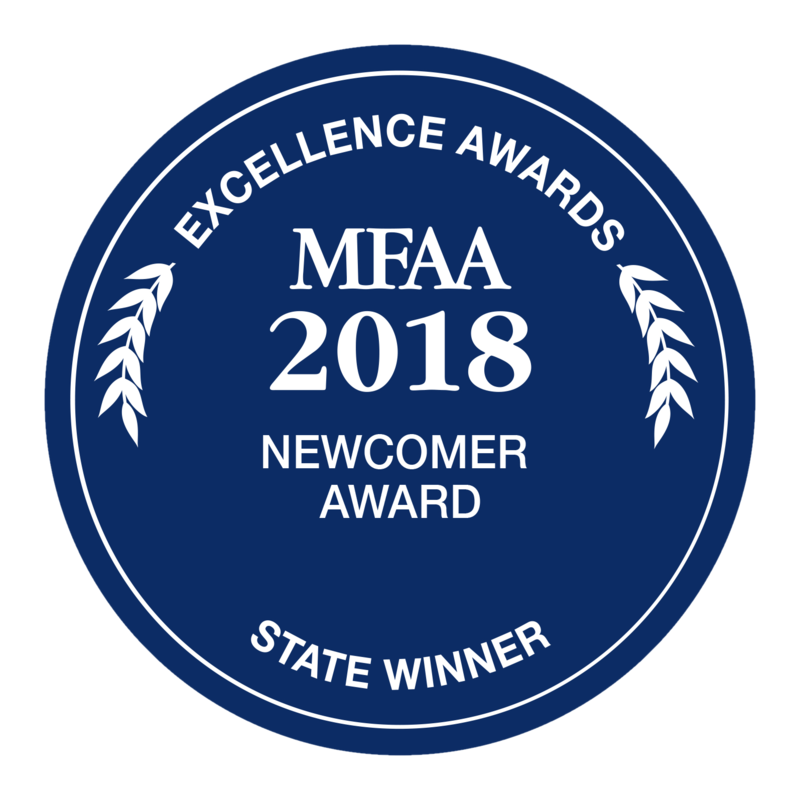 “The MFAA has acknowledged Loanezi as a state finalist out of more than 560 total national awards submissions. Renee Tocco and Loanezi has been rewarded for demonstrating their professionalism, integrity, ethical conduct, growth and innovation,” the MFAA stated. 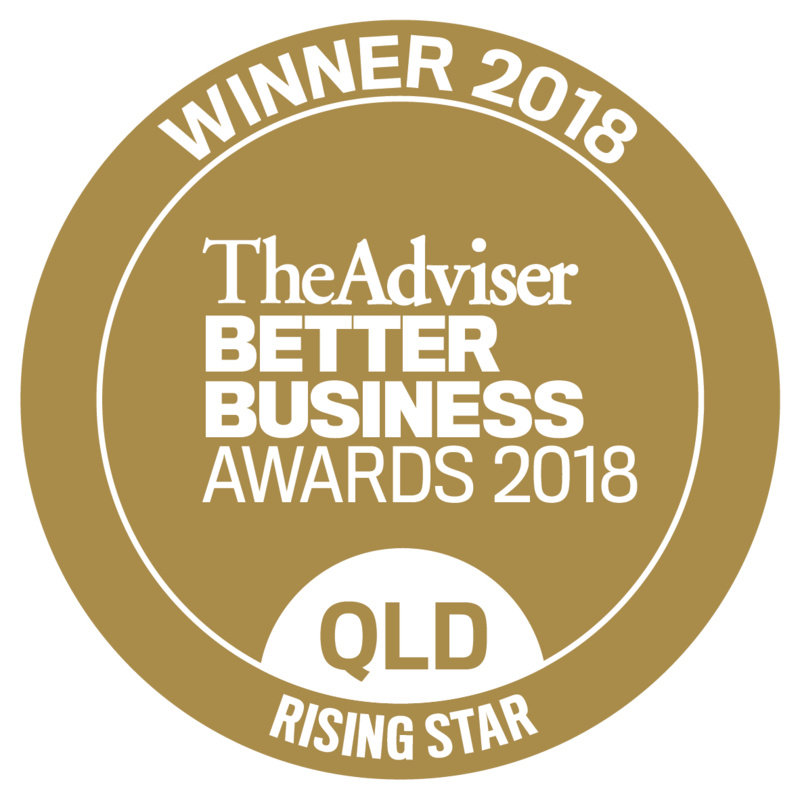 “To be recognised as a finalist speaks volumes of their exceptional practice and professionalism in the mortgage and finance industry,” the MFAA added. 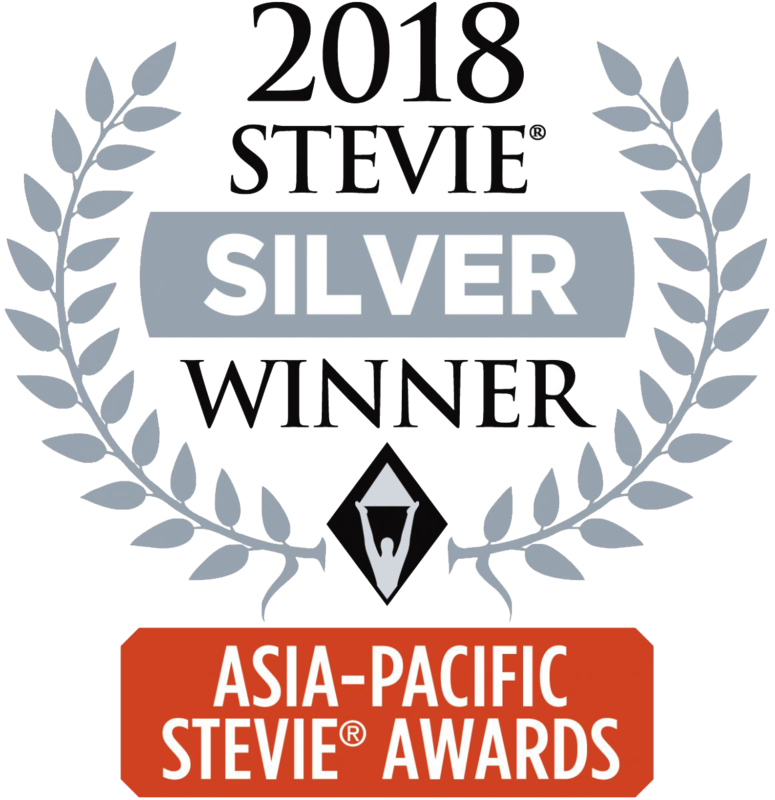 Over the last 17 years the awards have played a key role i​n lifting the standards of service and professionalism in Australia’s mortgage and finance industry. 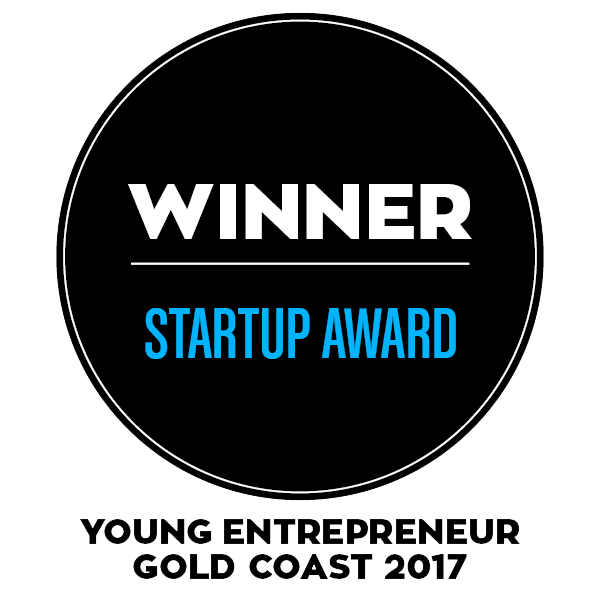 All finalists, including Loanezi , have an opportunity to be recognised as their state’s winner. State winners will then have the opportunity to win the prestigious national title at the national awards ceremony, which will be held on 25 July in Melbourne.